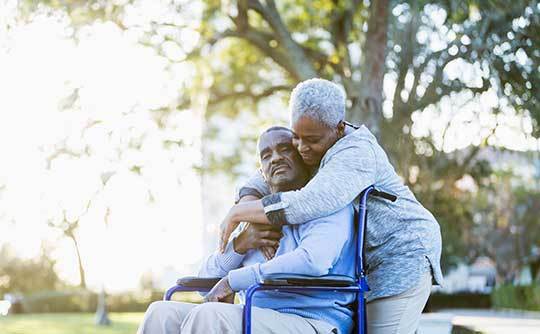 Arcadia Senior Living Clarksville's Rest and Recovery Respite Program is the perfect solution for those who need temporary assistance after a surgery or illness, or who simply want to test the waters of senior living. Whether your stay is a few days or a few months, Arcadia Senior Living Clarksville's Rest and Recovery provides the extra TLC you need. While recuperating or testing the waters of senior living, guests enjoy the same great amenities, services and care as our full-time residents. Arcadia Senior Living Clarksville can also provide fully furnished apartments for your stay as well. Located in Clarksville, TN. Ask a member of our team for more information about our Respite Program.